The perfect accessory in any room of your home, the Berlin Box from Tema delivers an unbeatable mix of style and function. 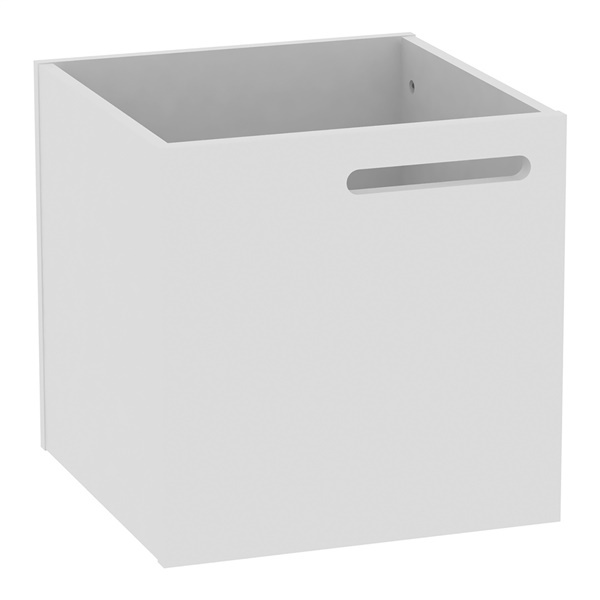 This storage box consists of MDF that provides outstanding quality. It also boasts handles on the front and back for easy access, along with felt filters on the bottom for added protection. Select a storage box that is sure to complement the decor just about anywhere with the Berlin Box.